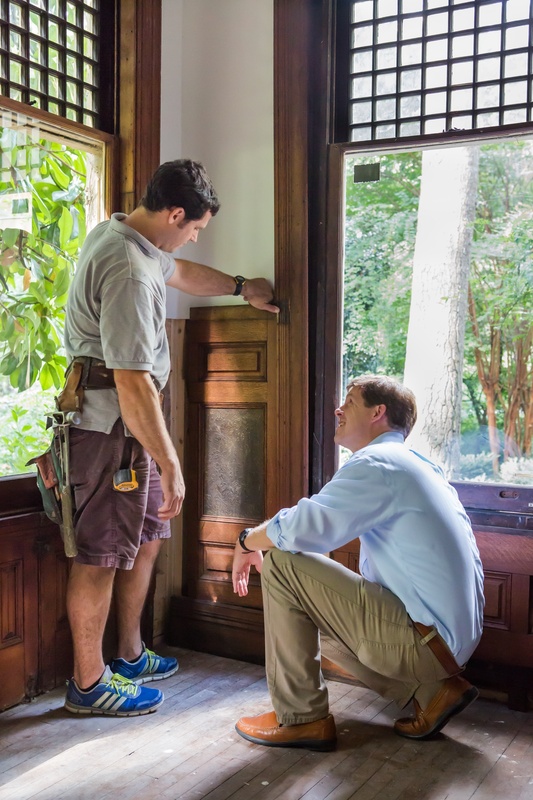 Revival Construction, Inc. specializes in building and restoring Atlanta’s classic homes and provides a level of service and professionalism that is rarely found in the residential construction industry. Revival has a sensitivity and inherent interest in creating homes of quality and endurance. 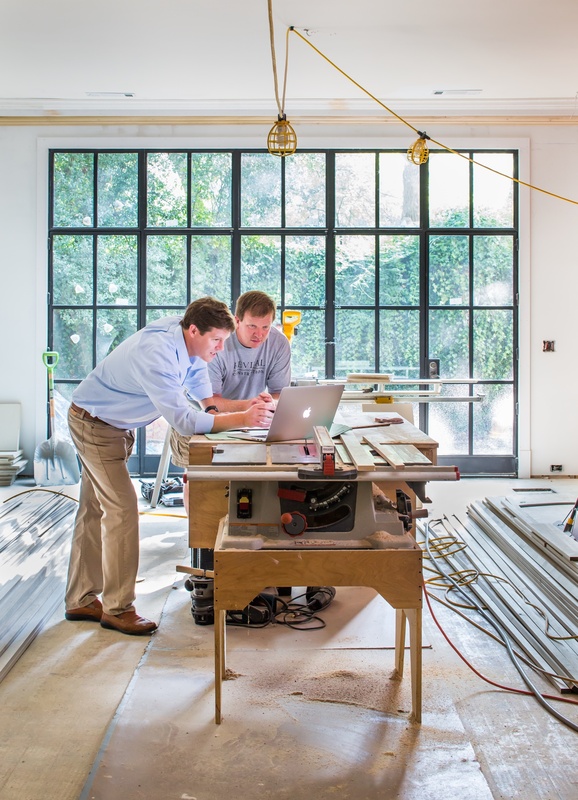 Revival’s passion for preserving and building Atlanta’s architectural legacy is combined with its refined planning, design, and construction processes that enable its clients to enjoy not only the beautiful outcome but also the experience. 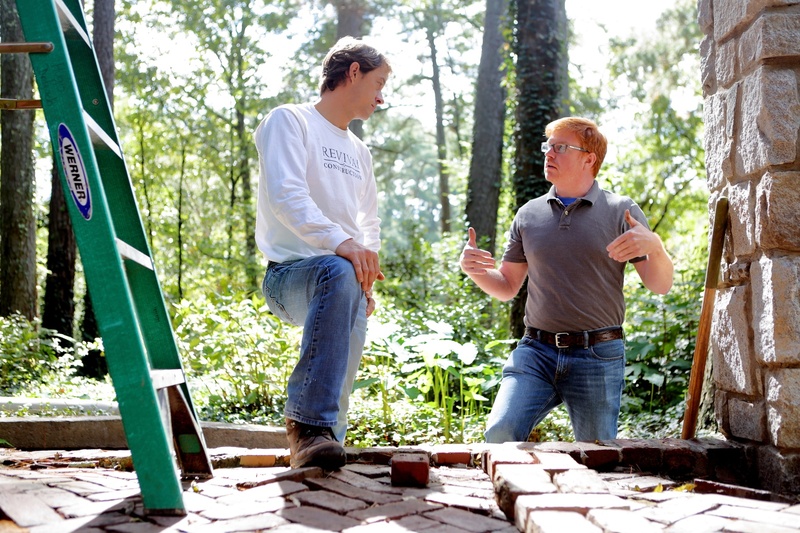 In May 2000 Wright Marshall formed Revival Construction, Inc. with a vision to renovate and restore Atlanta’s older homes, focusing on classically designed whole-house renovations and additions to houses built before WWII in the intown areas of Atlanta. 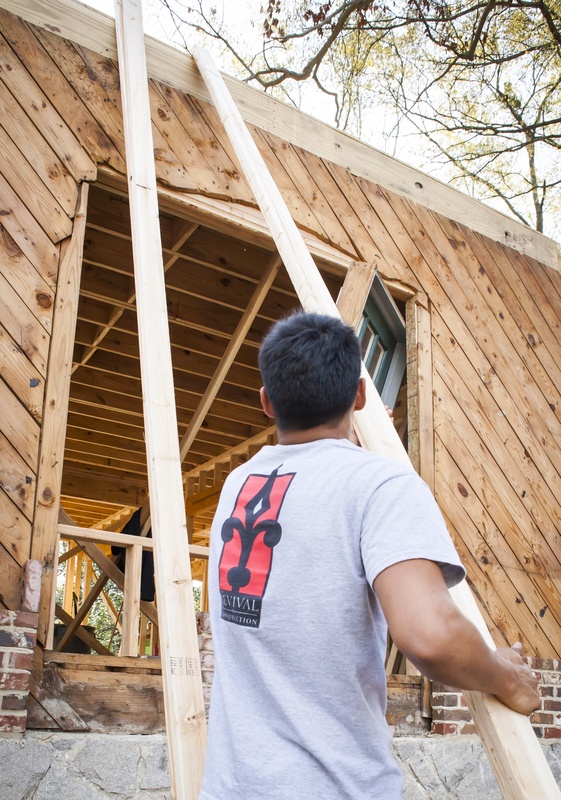 Revival’s mission is to build beautiful homes and lasting relationships. 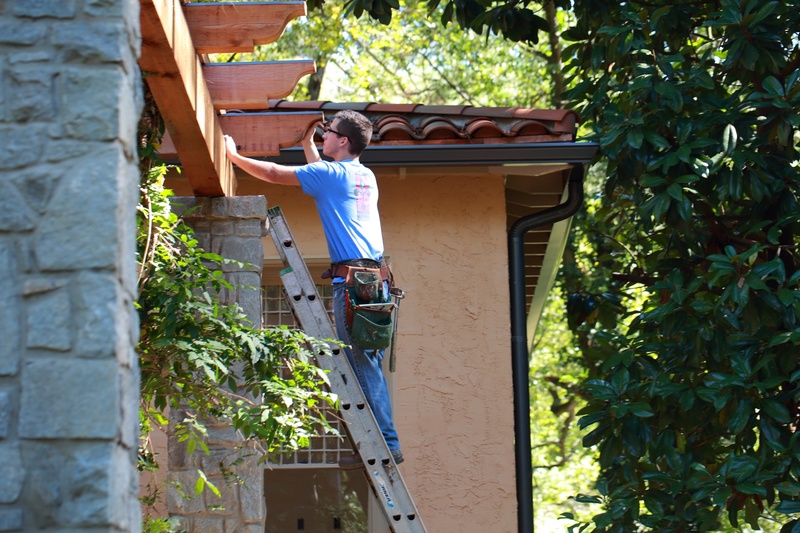 Revival achieves this goal by combining its passion for its craft and its knowledge of historical architecture with a level of service and professionalism that is unmatched in Atlanta. Revival feels that it is important to understand the homes on which it works so that it can advise clients on how to care for them properly. Houses change and age, but some do so better than others. By understanding what the houses were historically and knowing the vocabulary of the period, Revival can renovate them appropriately and sympathetically to raise them to modern standards while remaining true to the houses original character. 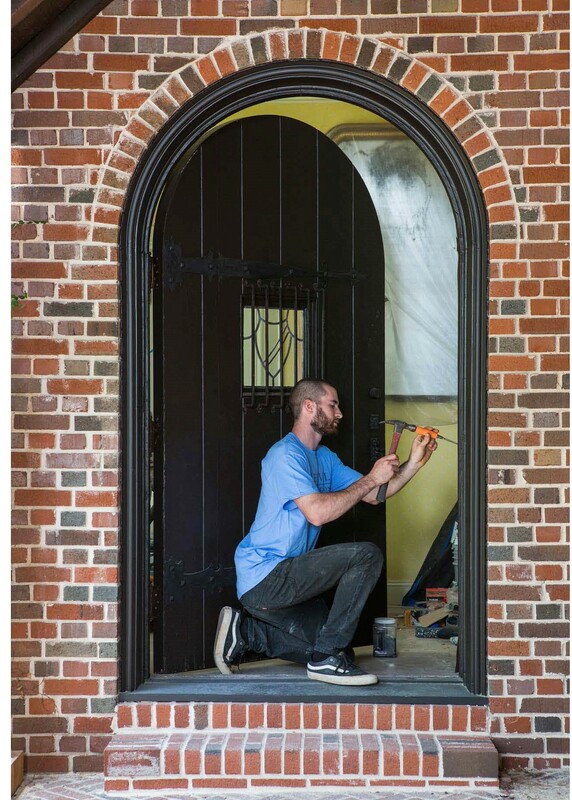 Many homeowners wrestle with the appropriate ways to maintain and adapt their historic homes so that they can continue to serve not only themselves but also generations to come. Formal houses with dated floor plans have given way to the family rooms, eat-in kitchens, and master suites of our casual, modern lifestyles. This can be a difficult balancing act for many who love old houses but no longer have an “old fashioned” life. Revival’s approach strikes the perfect balance. Revival works to develop its clients’ ideas and dreams into a built reality. 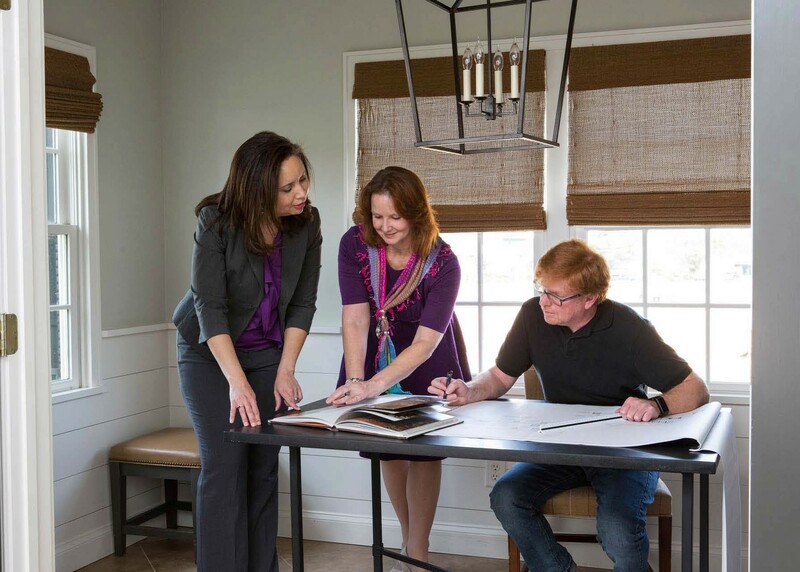 Over the years Revival has refined its planning, design, and construction processes to allow its organizational skills, attention to detail, and craftsmanship to create a home that will be enjoyed for generations. 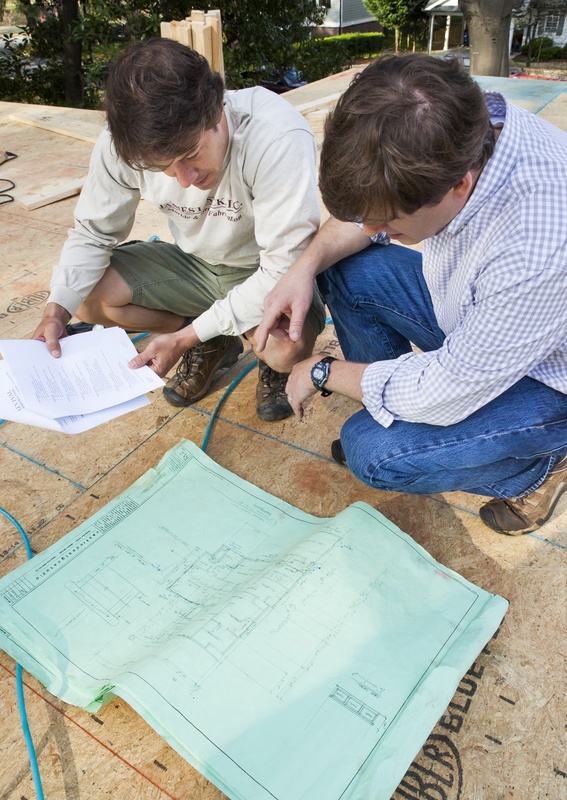 This process can be overwhelming for many, but Revival carefully steers its clients through the maze of designs, estimates, permits, and the dirty reality of construction. Whether clients have plans from another architect or designer or simply have a few rough ideas, Revival can make it happen. If a client prefers to deal with only one team for both the design and construction of the project, Revival is able to see the project through from start to finish. If the design process has already begun, Revival will become an essential part of the team. If a designer has not been selected and the client prefers to work with separate firms for design and construction, Revival has relationships with some of Atlanta’s best architectural, interior, and landscape design firms and can recommend a firm that will be a good fit for the design project. As the design develops, Revival can be engaged to review designs, budgets, and feasibility. Regardless of how the client chooses to proceed, Revival’s organizational abilities and attention to detail will be invaluable to designing a project that not only inspires but also works with the realities of the site, structure, and budget. The sooner Revival joins the team, the better.